After years of watching my mum get her nails done at our local nail salon as a child and my appointment at WAH nails in Oxford Circus a year ago, my desire for fabulous, unique and fun nails has grown and grown. The nail shop I go to has Max Beauty Source salon equipment which is truly out of this world. Making this nail shop, my one stop place almost every month. But that soon changed, with the help of BOHEM I can close my purse, get out of the nail salon (sorry Candy nails) and have everything I want to stand out and show out without having to pay £18 each month. 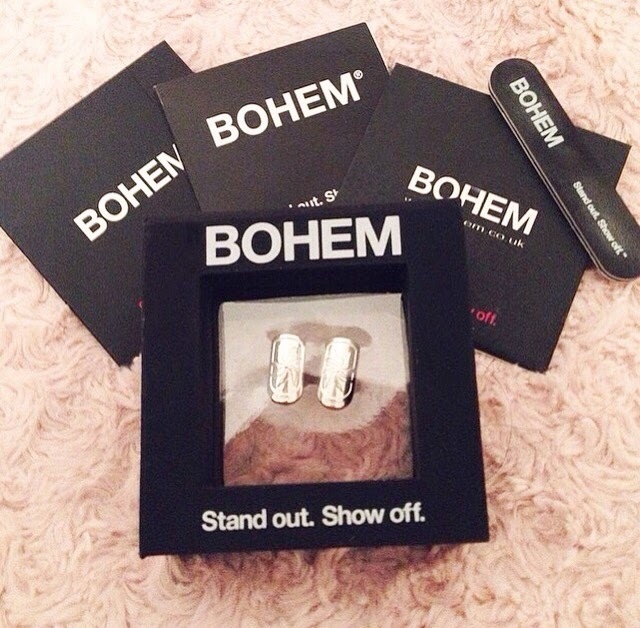 BOHEM provide quality jewellery perfect for any occasion and with London Fashion Week fast approaching these are the perfect accessory for all you style conscious diva’s. 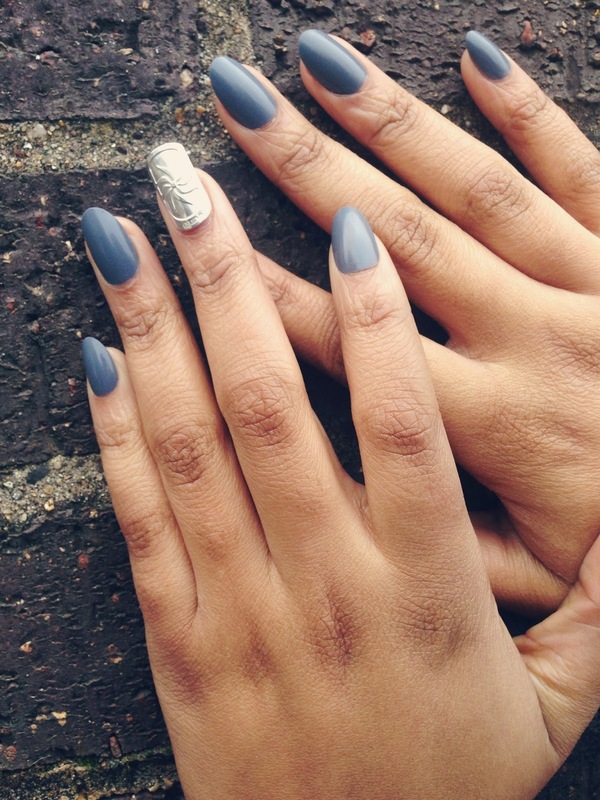 I was lucky enough to be gifted with a set of sterling sliver twister nails. Although originally a gold girl, BOHEM has definitely inspired me to add more sliver in my life. Their diverse and quirky, yet highly fashionable and current nails have featured on many style icons, such as Cara Delevingne and Vanessa Hudgens. As a girl who normally stacks on the rings, BOHEM makes that no longer a necessity. 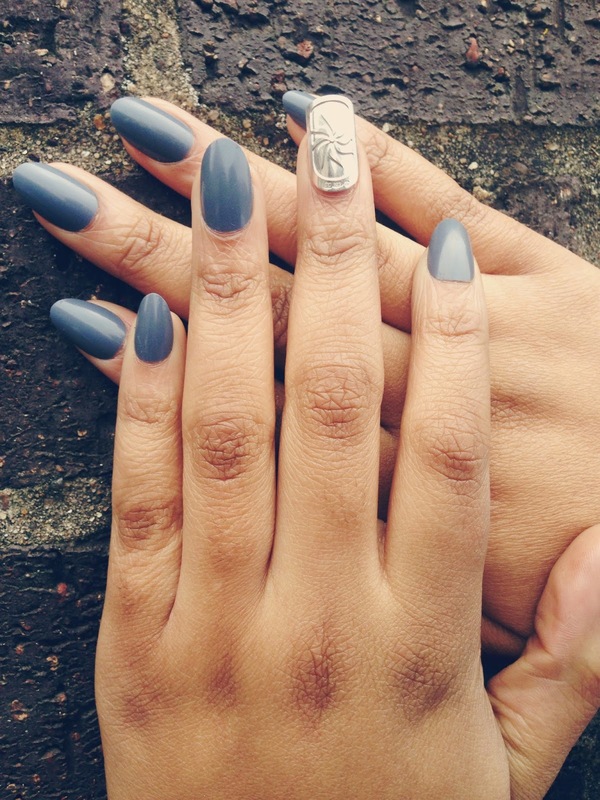 These diverse and unique nails compliment your nail art, nail polish and other silver jewellery. Not only are these gorgeous, but they don’t damage your nails, like acrylics and other nail decoration and are very easy to apply and hassle free. These re-usable bad boys come in three different sizes and are designed to be worn as accent nails. If you fancy getting your mitts on a pair of your own, BOHEM are offering a 25% off on all products expect accessories JUST for you, using the discount code ‘fashionkiller’. Prefect present for Valentines Day, Mothers Day, birthday or if its simply just pay day and you want to treat yourself.